Mark has been working in the construction industry since he was 18, spending many of his pre-Chapman years in residential framing. Twenty years on, he’s now a highly-regarded Senior Supervisor at Chapman and a great mentor to all our staff. 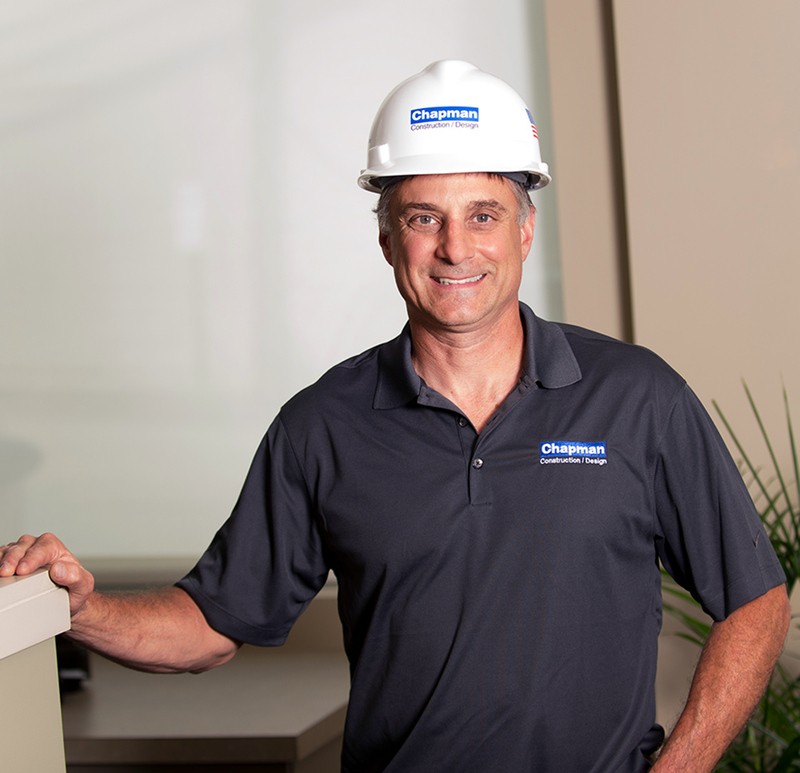 When Mark isn’t overseeing a jobsite, you can find him by the pool in the summer and at a hockey rink in the winter.